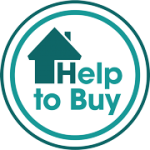 Help to Buy makes new build homes available to all home buyers who wish buy a new home. 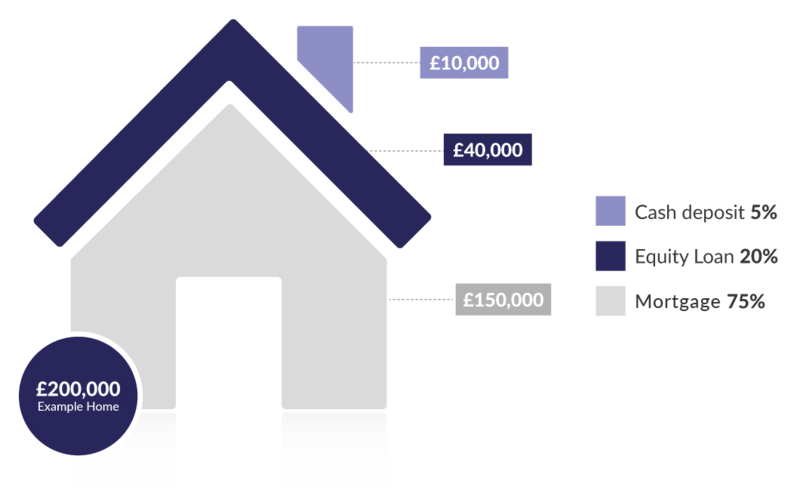 Wether you’re a first time buyer or upgrading your family home, Help to buy might be able to assist. They offer up to a maximum of 20% of the purchase price to the buyer through an equity loan funded by the Government. Please refer to the ‘Help to Buy Government website‘ for more information.